Ram is one of the great American truck brands. Because of their quality, their capability, and their power, they are suited for any job site and are wonderful for any toys that you need to haul. 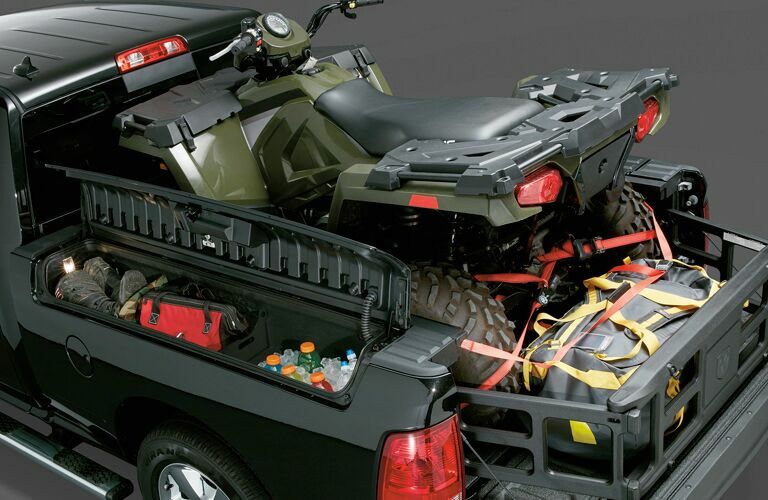 From boats and ATVs to trailers and campers, a Ram truck is ready to get the job done. 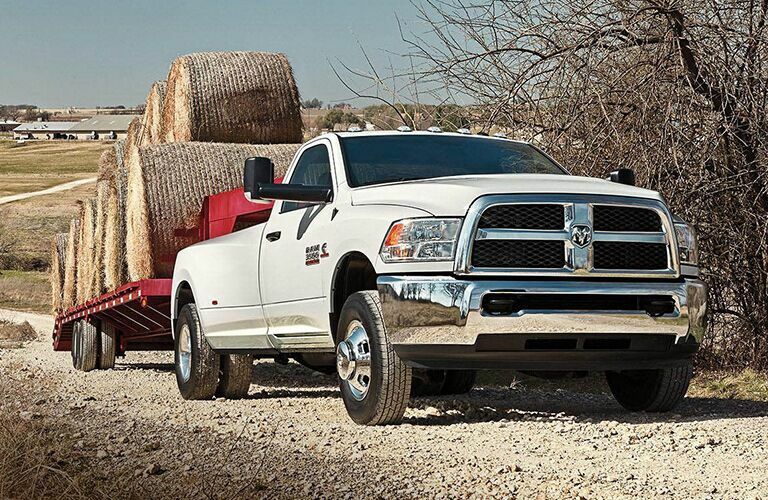 What’s more, because of their quality and reliability, Ram trucks are a wonderful used option. 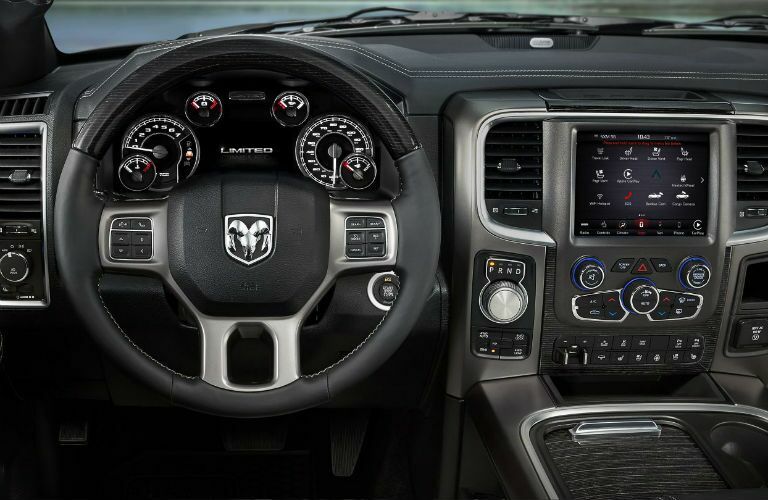 If you are looking for used Ram trucks in Redding, CA then come to Park Marina Motors and let us get you behind the wheel of a Ram truck that you will love. 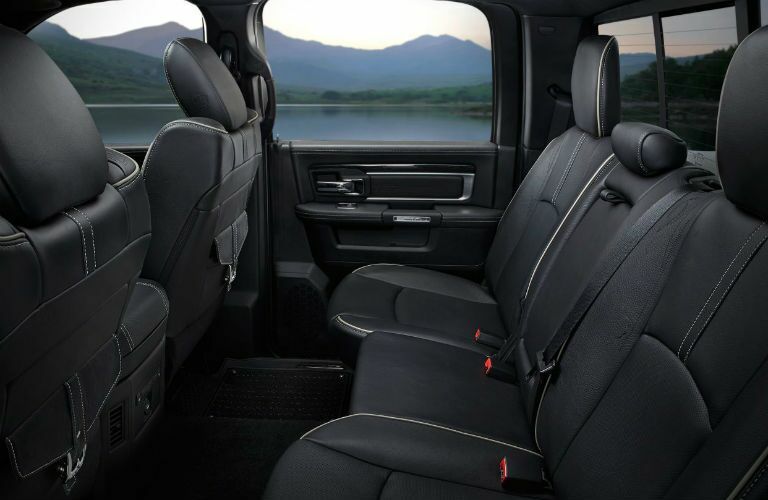 Browse through all the Ram truck options that we have in Redding by clicking the link below or keep reading to learn more about what a Ram truck has to offer and why you should buy at Park Marina Motors. Ram is a truck only brand. Every vehicle that currently carries the Ram name was built to tow and haul, and we have a wide range of options for you to choose from at Park Marina Motors. Of course, you will find the staple model of the Ram lineup, the 1500, but you can also find other options here as well including Ram Heavy Duty trucks like the 2500 and 3500. We’ve even been known to have Ram commercial vans in our inventory from time to time. Whether you want the diesel options provided by Ram Heavy Duty models or if you just need a strong truck like the Ram 1500 to get the job done, you can rely on Park Marina Motors to have what you need. Why buy from Park Marina Motors? It’s always a good idea to buy from Park Marina Motors because we are a local family-owned business that has been serving the needs of Shasta County for decades. What’s more, we know trucks. In fact, most of our inventory is comprised of trucks. We always go the extra mile to ensure that we are providing the best truck options to our customers. That’s why we take the time to inspect each one before putting it up for sale. We want you to have the best options. Don’t see what you need in our inventory today? Feel free to reach out to us with the link below.